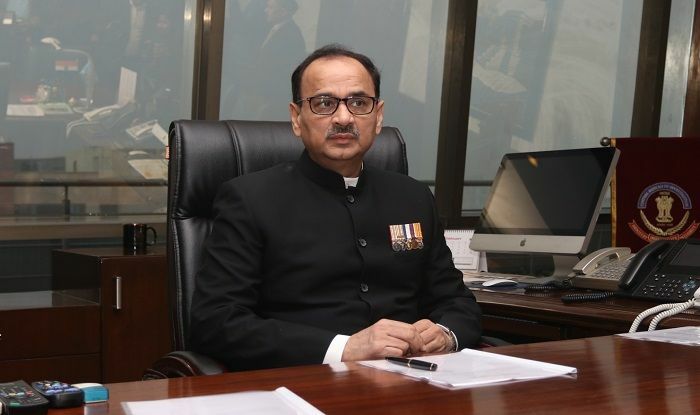 New Delhi: The Supreme Court, which is hearing CBI Director Alok Verma's plea against the Centre's decision to divest him of powers and send him on leave, on Thursday said the essence of government action must be in the interest of the institution. 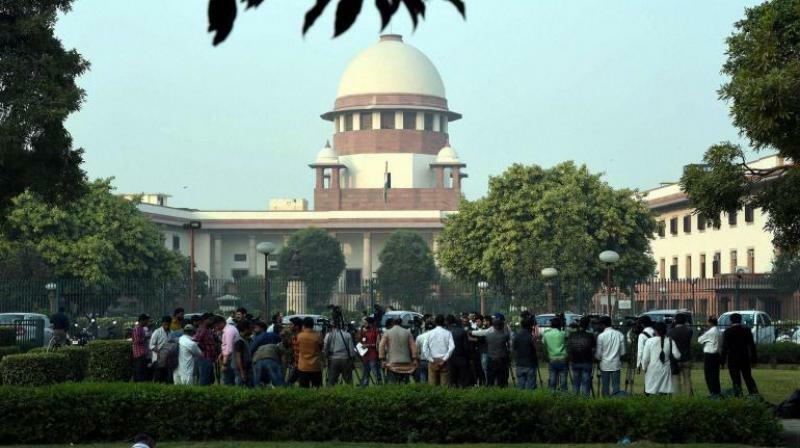 A bench headed by Chief Justice Ranjan Gogoi said Attorney General K K Venugopal told it that circumstances culminating in the situation started in July. 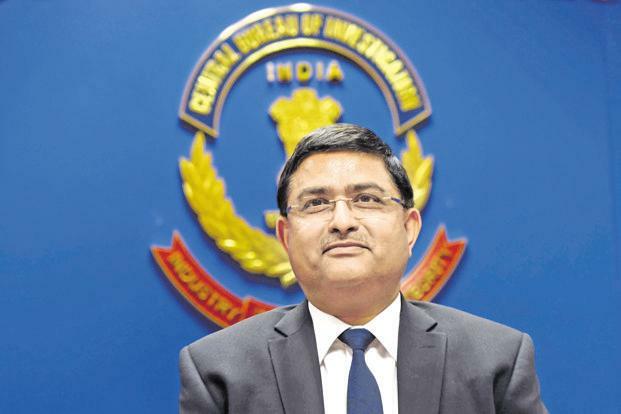 Solicitor General Tushar Mehta, appearing for the Central Vigilance Commission, referred to apex court judgements and laws governing the CBI.